Current group: NYC, Clinical Meditation and Imagery, 4/3-4/5 AND 9/18 – 9/20, 2019. Next group: NYC, Clinical Meditation and Imagery, 10/16 – 10/18 AND 12/4 – 12/6, 2019. 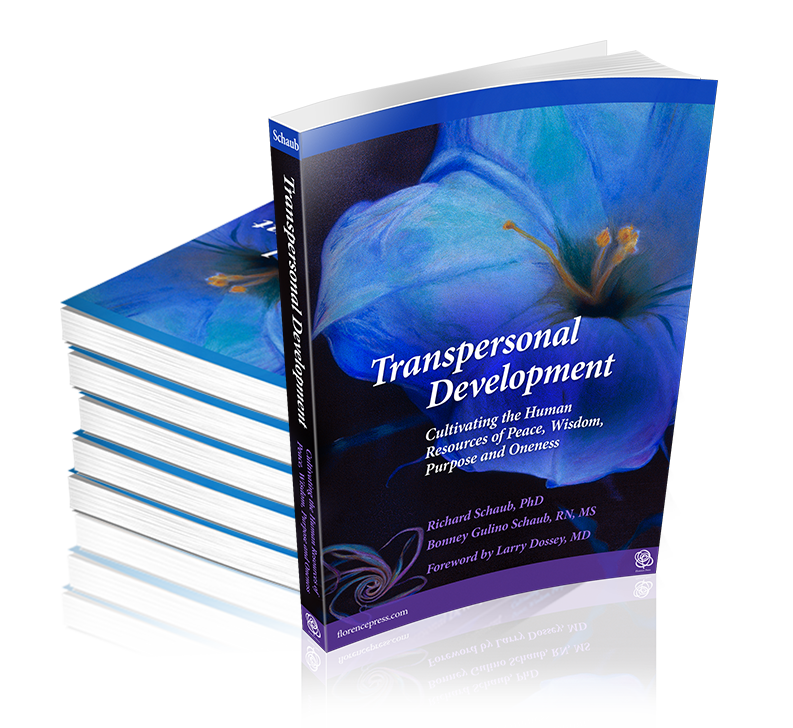 Transpersonal Development: Cultivating Peace, Wisdom, Purpose, Oneness. TBA. The Huntington Meditation and Imagery Center, founded in 1980, is an international training group. We are dedicated to bringing transpersonal understanding and the transpersonal skills of meditation, imagery, energy and psychosynthesis into the health and helping professions. Meaning beyond the personality, transpersonal refers to the deeper qualities in human nature – inner peace, inner wisdom, life purpose and oneness. Often thought of in spiritual or religious terms, these qualities objectively exist in each person without exception regardless of belief or background. By knowing how to awaken these qualities in your patients, clients, students, employees, congregants and others who come to you for help, you bring an added healing dimension to your work. Each of our faculty has 40 years of professional clinical experience to enhance your studies with us. Our typical student is a nurse, physician, psychiatrist, counselor, social worker, psychologist, educator, coach, clergy and others who are seekers intuitively drawn to topics such as meditation, spirituality, energy, healing, human potentials. The beauty of our transpersonal study together is that you first learn it by experiencing it for yourself. The consistent feedback we get is that our students enjoy the blend of professional and personal growth. Our students go on to work as transpersonal nurse coaches, transpersonal psychiatrists, transpersonal teachers and other transpersonal-based roles. Our training programs are Clinical Meditation and Imagery, Transpersonal Development, Transpersonal Nurse Coaching and The Vulnerability Model. Please contact Dr. Richard Schaub at drrichardschaub@gmail.com for more details. From shamanism to Olympic athlete training to the most current mind-body medicine, the power of meditation and imagery has been utilized around the world. The ability of western science to measure positive physiological changes due to meditation has increased its acceptance into the mainstream of health care. It is established that meditation (and/or imagery) causes at least 20 positive changes. Tuition: $1,795. Early Bird Special: $1650. if paid by July 27, 2019. Check only, payable to HMIC, 2 Murray Court, Huntington NY 11743. 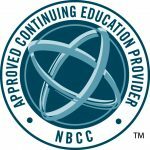 22 Continuing Education Credits approved by NBCC. 22.5 Continuing Nursing Education units. Nurse Coaching: Scope, Competencies and Board Certification Exam Preparation. You learn and practice the skills of meditation in a warm professional atmosphere with a small group of fellow students. The goal is for you to find the best practices that bring internal relaxation, a calm and focused mind, emotional strength, and an empowered sense of self-care in meeting the challenges of life. QiGong, Bonney and Richard have created the Huntington Method for awakening the transpersonal resources in each person. They are the authors of five books and three CDs on transpersonal development and co-founders of the Huntington Meditation and Imagery Center and the New York Psychosynthesis Institute. She is a graduate of the first US cohort of Transpersonal Coaches via the Huntington Meditation and Imagery Center. 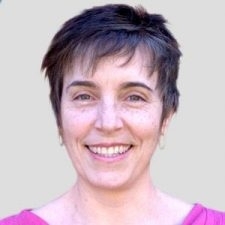 A Long Island-based clinician in private practice in Gynecology, She is also the owner of WellCairn where she offers Transpersonal Nurse Coaching, CranioSacral Therapy, and Wellness Salons. 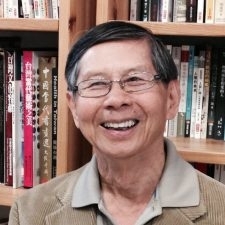 Ching-Tse Lee, PhD, is professor emeritus and former chairperson of the psychology department at Brooklyn College of City University of New York. He is director of the American Kiology Research Center and a QiGong master in the Taoist tradition. He is a pioneer of Kiology, the application of energy (ki, chi, qi) to personal, transpersonal and transcendental development. 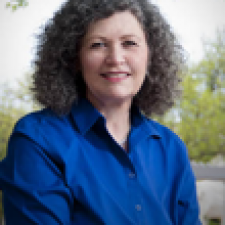 Dr. Lisa Davis is a Professor of Nursing at West Texas A&M University in Canyon, TX and board certified in Holistic Nursing and as a Nurse Coach. She has been teaching undergraduate and graduate nursing for 20 years and a practicing nurse for over 30 years. She is keen on instilling in students the importance of whole person wellness and also fostering the development of healthcare providers with regard to holistic approaches to practice. Lisa is passionate about the use of clinical meditation and imagery in her practice. Heidi Taylor has a PhD in Nursing from Texas Woman’s University and is board certified in nurse coaching and holistic nursing. 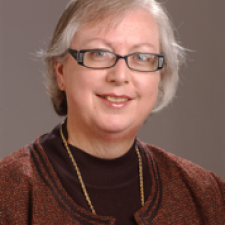 She has over 34 years of nursing experience in healthcare, nursing education, and academic administration. 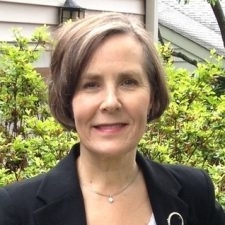 She provides nurse coaching and educational consultation in private practice. 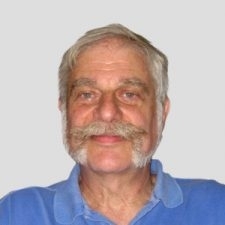 Michael Follman has an MA in psychology from the University of Connecticut and is a retired state psychologist who leads groups in meditation and transpersonal development. Victoria Gulino has an MS in mental health counseling from Hunter College. Her integration of counseling and art has led to innovative practices in residential and day treatment, in schools and in her private practice. 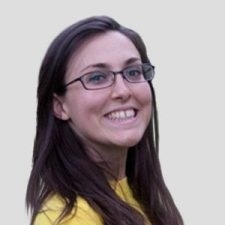 Megan has an MS as a Clinical Specialist in Holistic Nursing from The College of New Rochelle. 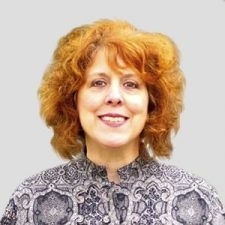 She has over 35 years of clinical experience in healthcare, education and counseling with national certifications in addictions nursing, psychiatric mental health nursing and coaching. Marisol Maddox has a BA in environmental studies from Binghamton University. 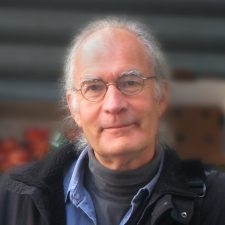 Our center’s art consultant, George Schaub teaches photography and printing workshops around the US and is an assistant professor at the Parsons School of Design in New York City. He has authored over 20 books on photography, and served as Editorial Director of the Photo & Imaging Group at PTN Publishing and at Shutterbug Magazine. He currently divides his time between Long Island and Taos, New Mexico. Elizabeth Sudler has an MS in social work from Hunter College. 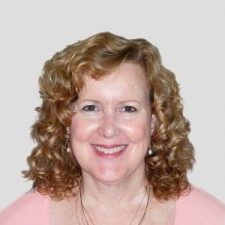 She has worked within competitive corporate environments in wellness and executive coaching. 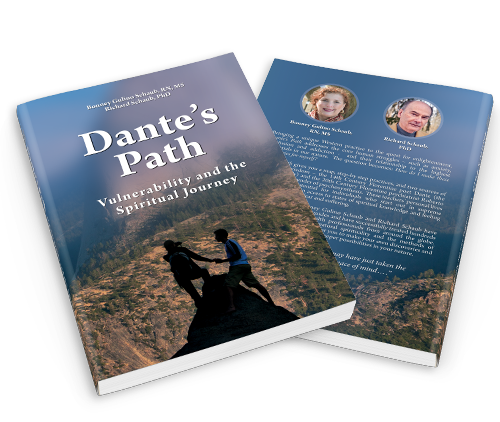 Dante’s Path guides you along the steps of the classic Western spiritual journey. Oprah’s “O Magazine” called the first edition (2003) of Dante’s Path “divine therapy,” and letters came in from clergy, counselors, nurses, executives, teachers, soldiers, and seekers of many backgrounds telling how Dante’s Path helped them to increase their conscious contact with their innate spiritual nature. This new second edition is filled with specific steps, methods, detailed explanations and images so that you can go on the classic spiritual journey for yourself. The Florentine Promise speaks to any of us who ask questions and seek answers to the uncertainties and mysteries of being alive. Since so many spiritual seekers in every time and culture have come before us and left clues to the mysteries, we can say with certainty that the answers are known to exist in your deeper nature. All that is waiting for you to do is to consciously choose to become a seeker of these answers. Let this book honor and awaken your deeper nature and lead you on a journey of new personal understanding and liberation. 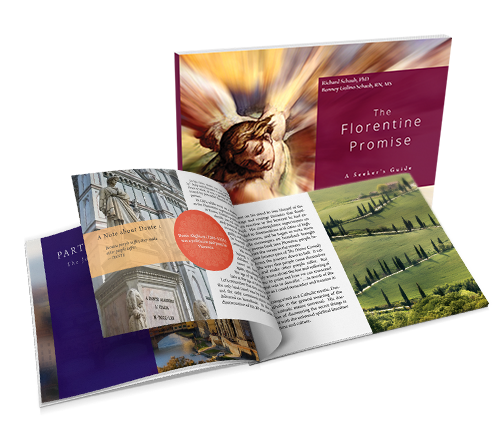 Framing the journey in exquisite Tuscan images and evocative words inspired by the great mystical poet Dante, The Florentine Promise can become your cherished guide for years to come. We respond to the need of professionals in health care, human services, education and businesses who are searching for something more to bring to their work and personal lives. Florence Press was founded by pioneers in the field of transpersonal psychology. We are dedicated to readers who want to cultivate their Transpersonal Intelligence℠. Transpersonal means beyond the personality, and Transpersonal Intelligence℠ refers to recognizing and awakening the qualities of the transpersonal aspect of human nature. These qualities are inner peace, inner wisdom, life purpose, and oneness.